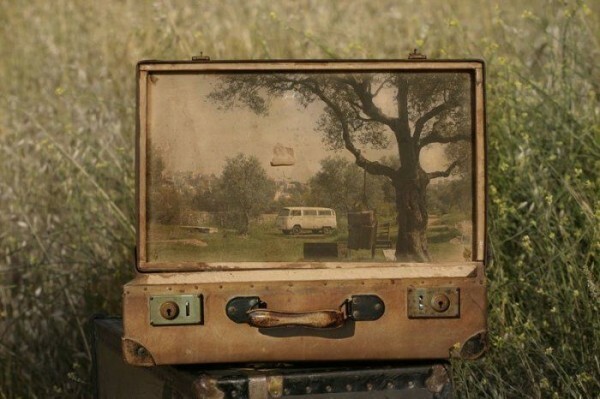 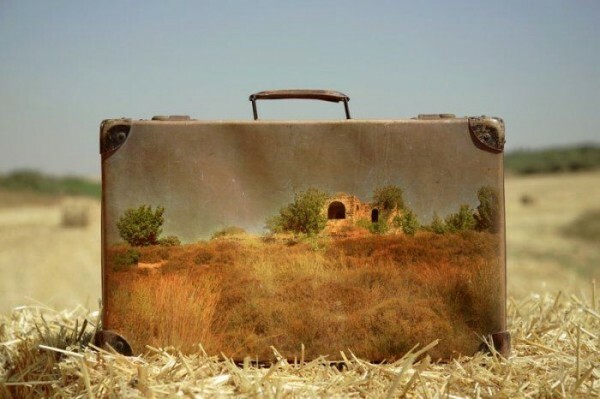 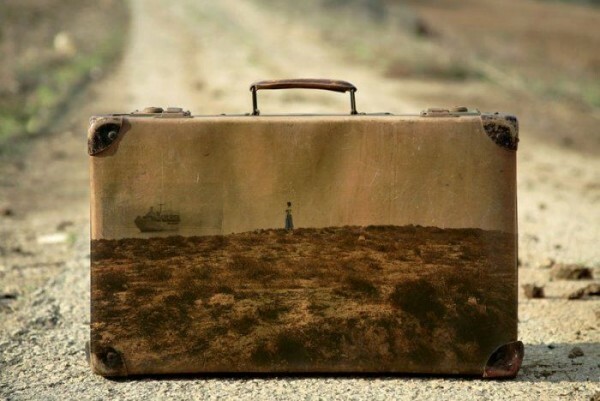 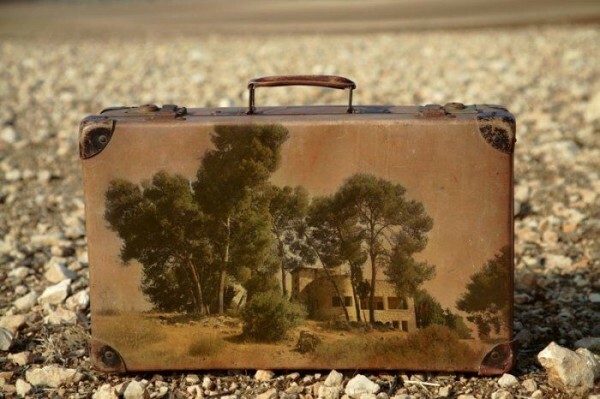 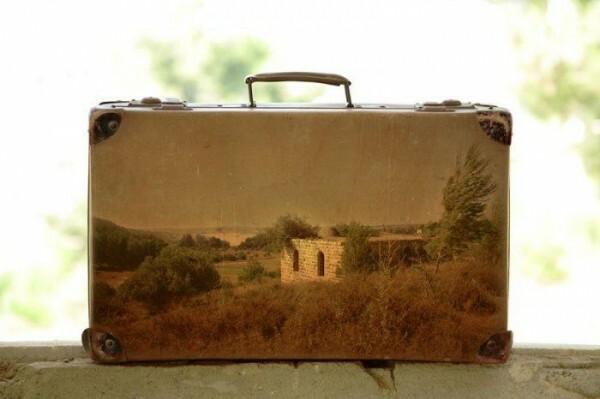 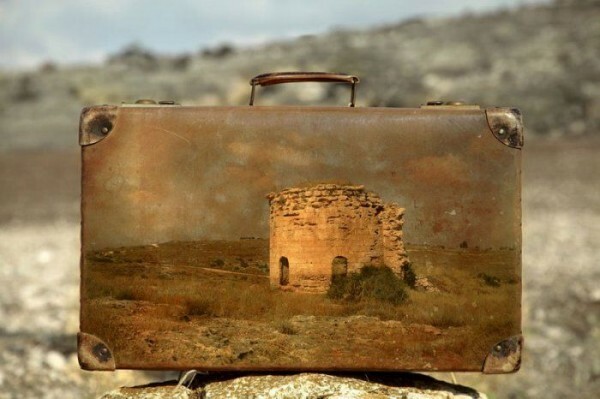 Photographer Yuval Yairi from Israel uses old worn out suitcases as canvases for their nostalgic and moving scenery. 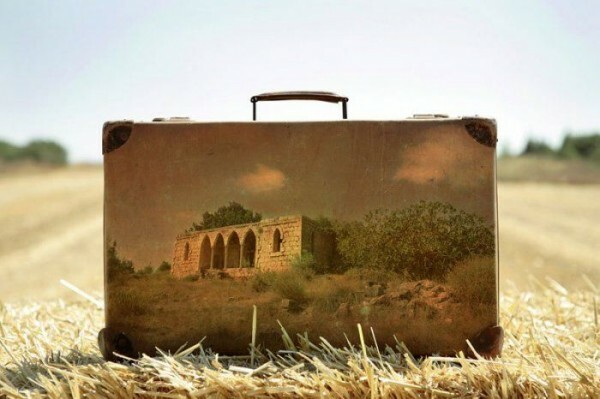 Yuval is known not only in his native country, but also abroad. 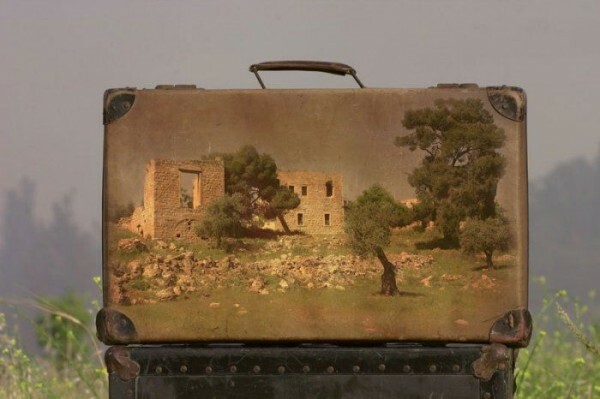 He regularly takes part in diverse exhibitions. 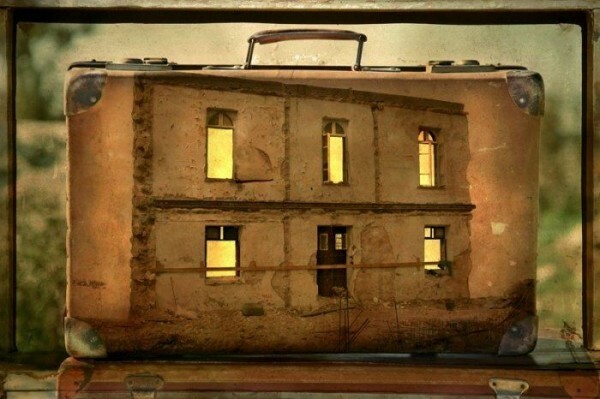 Photo series “Memory Suitcases” received numerous awards for its sincerity and originality of images. 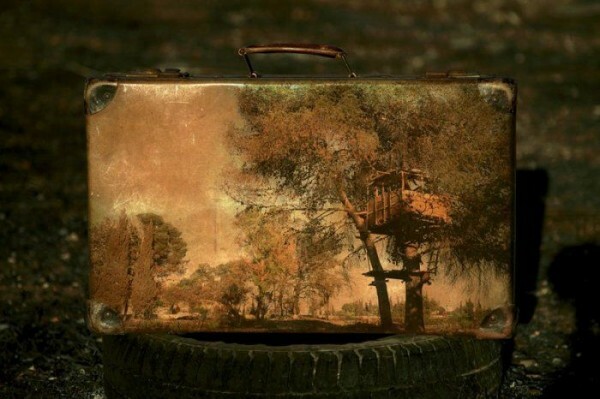 Take a look at his awesome Memory Suitcases photo series and get inspired!